Portability is important to us here at 50 Campfires. We are constantly on the go, searching out new adventures and new places to camp and enjoy the outdoors. 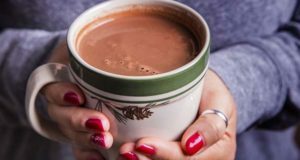 There are a ton of products made for campers that improve how we camp and make it easy on us when we are on the go. 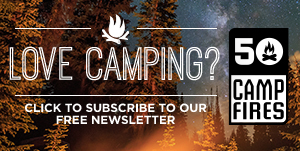 We recently came across a unique product that wasn’t specifically made for campers, but it allows us to pack and travel more efficiently. And in this case, what special cargo we are packing: portable wine. 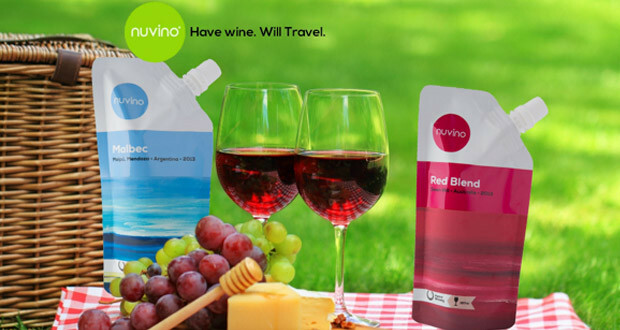 Nuvino is a single-serve wine that comes in a pouch. This isn’t an ordinary drink pouch. 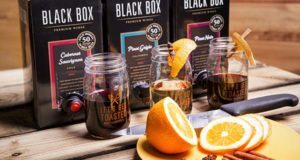 They call it PreservPak and it enables the pouch to withstand travel, packing it away, and keeps the wine fresh for a full 18 months while at the same time not impacting the flavor profile of the wine. 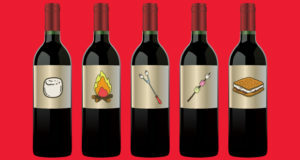 Nuvino wine comes in four distinct styles : Chardonnay, Malbec, Red Blend, and Sauvignon Blanc. 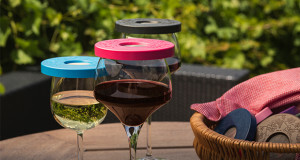 So really you have a great tasting wine that travels with you. 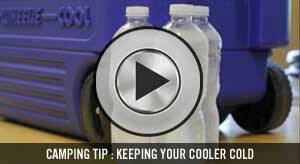 It features a resealable cap to make repacking it that much easier. You can even drink straight from the pouch with no glass…. we won’t judge you. Check Nuvino out here to find out more information and see their full wine offerings.